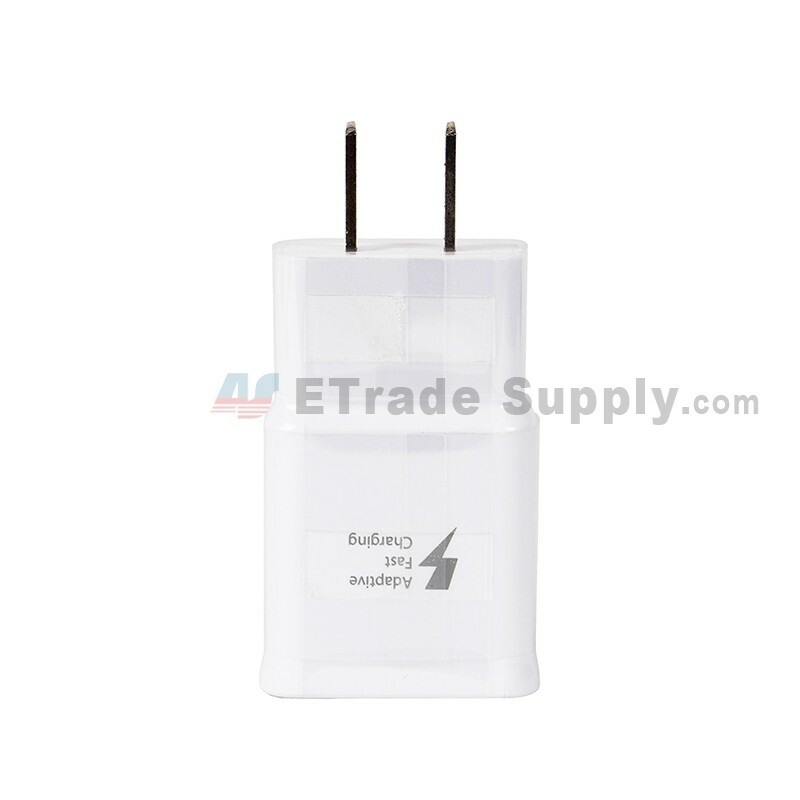 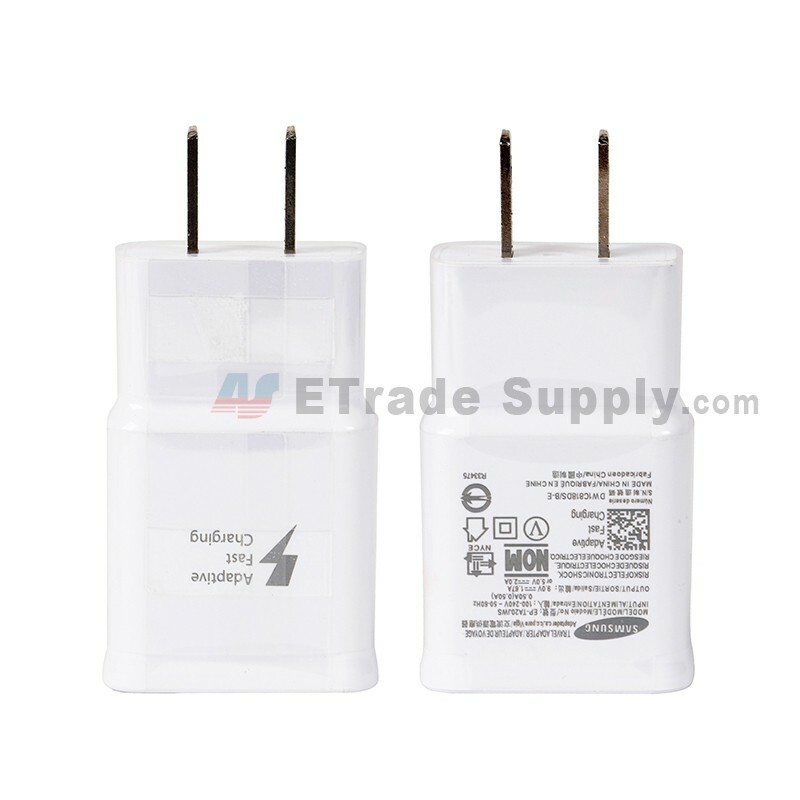 This charger and USB data cable replacement for Samsung Galaxy S6/S7 Series is brand new. 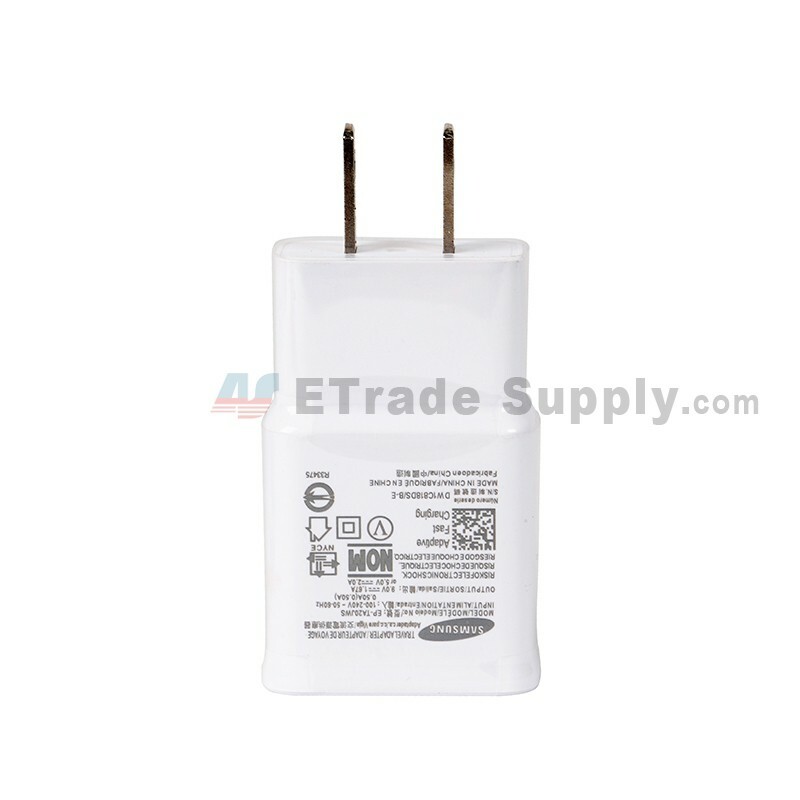 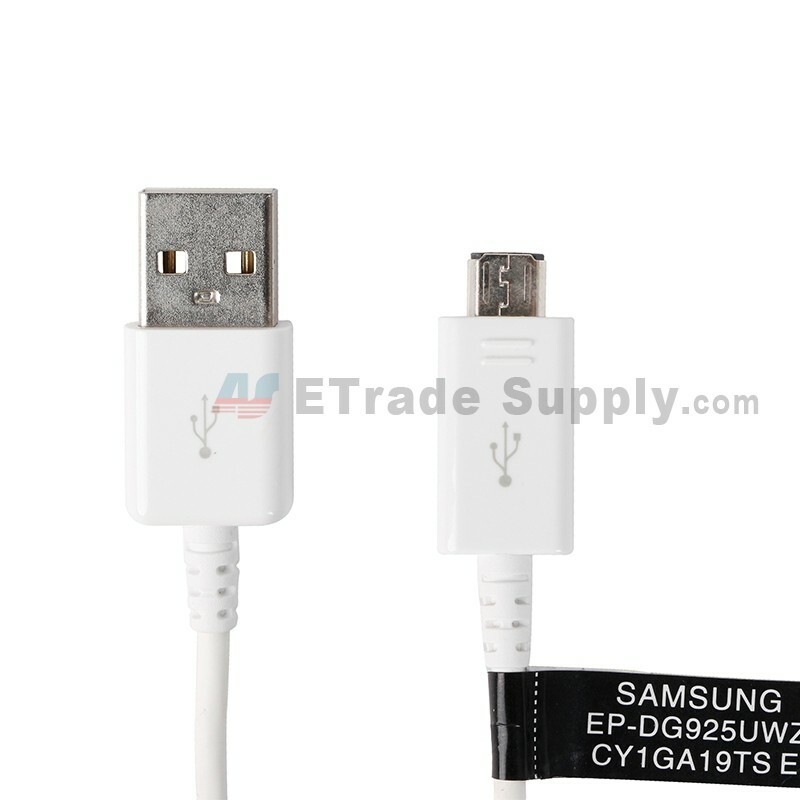 This charger and USB data cable replacement is compatible with Samsung Galaxy S6/S7 Series. 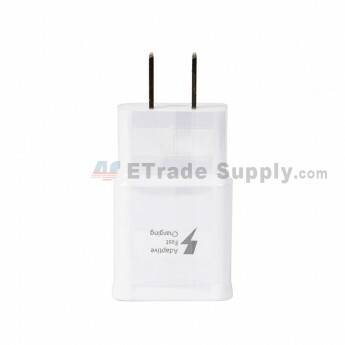 This item is white, please choose the right color before ordering.